Many of us were disappointed when the Galaxy S8 was launched with just 4GB of RAM instead of the 6GB that the series has been definitely overdue for. As it turns out, Samsung may indeed launch a 6 gigabyte RAM variant of the S8+ in near future. In addition to 6GB RAM, the device will also sport 128GB of internal storage. 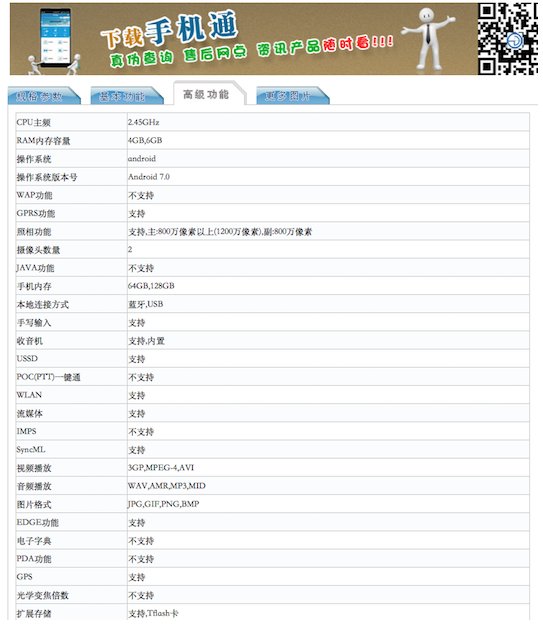 This is confirmed news as the handset has received TENAA certification already, as you can see in the screenshot. However, before you get all excited about Samsung finally launching a 6GB/128GB variant of the Galaxy S8, consider the two following points first. 1. It is probably going to be a China-exclusive initially. Unless you are in China and you are willing to shell that amount of cash out for the extra RAM and storage, you will just have to settle with the regular S8 and S8+ for now with 4GB RAM and 64GB in-built storage. Would this version be making its way to the US and other regions as well? It might, but we will have to wait on that.